Welcome to MLK! It is an honor and a privilege to serve this community, and I am enthusiastic about being the principal of this top-ranked, academically rigorous school. Students are required to work hard academically when taking on the challenge of becoming a MLK student. Our middle-school teachers strive to help their students prepare a strong academic foundation to be successful in the 9th through 12th grades. At the high-school level, MLK offers rigorous honors and Advanced Placement courses. I invite you to see for yourself what makes MLK one of Nashville's most impressive schools. 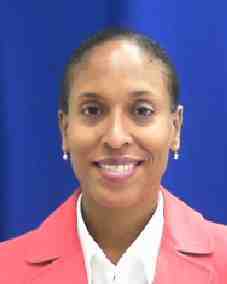 Executive Principal: Angela McShepard-Ray, Ed. D.
Asst. Principal (7th and 8th grade): Marquis Churchwell, M. Ed. Asst. Principal and Athletic Principal (9th and 10th grade): Linda Miller, Ph. D.
Asst. Principal (11th and 12th grade): Nancy Hunter, Ed. S.
Tandra Freeman, M. Ed., M. S.
Head Middle Magnet Prep has a pathway to MLK at the end of a student’s 6th grade and 8th grade year if the student meets MLK’s academic requirements; Rose Park Middle has a pathway to MLK at the end of a student’s 8th grade year if the student meets MLK’s academic requirements. The mission of Martin Luther King Jr. Academic Magnet School is to provide a rigorous and respectful academic environment emphasizing science and mathematics that prepares all students for successful post-secondary study and a productive, purposeful life. Founded in 1986, ours is the only school within MNPS that houses grades 7 through 12. And in 2014, we were recognized by the U.S. Department of Education as a Blue Ribbon School, a distinction for high academic achievement that was awarded to just 340 schools across the country. 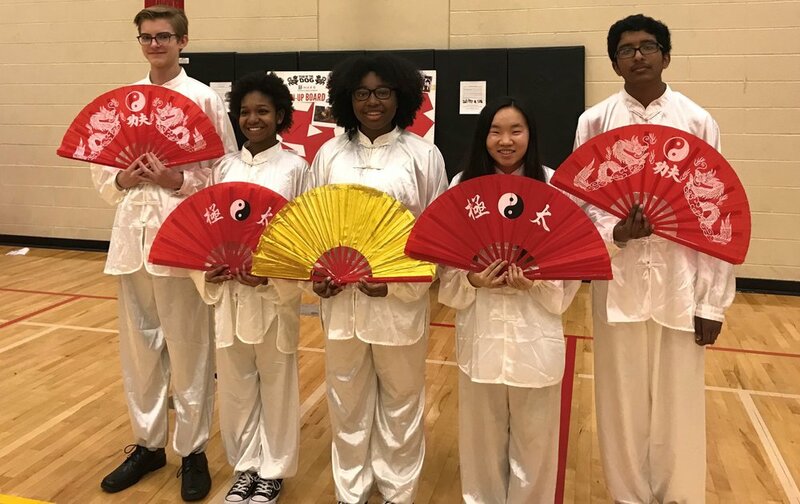 In middle school, our students select from five world languages (Latin, German, French, Spanish or Chinese) and take Physical Science, which is a high-school credit course. They also take a math readiness exam to determine math placement. High-school students can select from more than 25 honors and Advanced Placement classes. Seniors are encouraged to take Senior Capstone, a course that requires 40 hours of volunteer work within the community. MLK boasts a 100-percent graduation rate, and the majority of our students attend a four-year college or university. We do have some students who take advantage of Tennessee Promise and attend a community college with the plans of attending a four-year college or university. MLK’s student population is ethnically and socially diverse, with MLK students representing over 70 different countries of origins, with 54 languages spoken at home. Parents love the diversity of the school, which helps students from different backgrounds develop different perspectives. MLK has a seven-period day. Each class is 50 minutes. Students are registered for six classes with a study hall period. Tutoring is provided after school. Now is the time to invest in your child’s future! 12.2 Million. Twelve point two million is the amount of scholarships awarded to the class of 2016. What an incredible feat for a public school. We need to thank all of the hard working students, teachers, school staff and parents who made the 12.2 a reality. 12.2 Million. What did it take to get to this scholarship amount for the class of 2016? It took the investment of all to achieve; commitment, hard work, access to resources and financial support. 12.2 Million: a minimum expectation for scholarships. What will it take to raise the scholarship bar this year and in the years to come? It takes your investment to make 12.2 happen. The time for us to step up and financially support our school is now. Now is the time to invest in your child. MLK is committed to educating our children. We need to commit to MLK by supporting the school through our financial commitment today. MLK has a Dress Code that is communicated with parents each school year. If you are in need of financial assistance this holiday season, Angel Tree may be able to help.